Kennametal Go Drill Carbide Drills. Kennametal GO drill - Kennametal's first Microdrill. The high-performance solid carbide drill tailored for very small-to medium-diameter drilling applications. 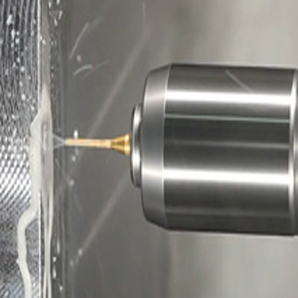 The all new GOdrill addresses drilling operations in a diameter range of 1-20mm in a broad variety of materials and applications such as fuel systems or medical components. The GOdrill qualifies as a very cost-effective, throwaway-type tool in the given diameter range. Go to our Kennametal Solid Carbide Drilling Section on our website to find out more information such as the features and benefits. Also our exclusive on-line special offer - buy 3 solid carbide drills and get one free promo!